Text TRAVEL62 to 95577 for more info or click here for full details! Experience the unique attraction of Ripley’s Believe It or Not! in Branson, MO! Our 12,000 sq ft Odditorium showcases the eclectically bizarre collection of Robert Ripley. Since 1994 we have carried on Ripley’s tradition of scouring the globe for the world’s most unbelievable exhibits. 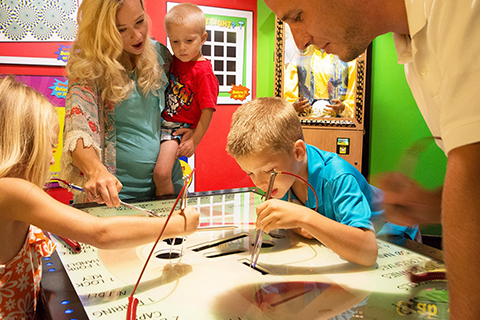 Enjoy one free adult admission to the Ripley's Believe It Or Not! Odditorium per unit, per paid night stay, no reservation required. Noncumulative and nontransferable. Unused admissions expire daily. Discover the stories of the passengers and crew who sailed the Titanic, as our crew and galleries bring them to life. 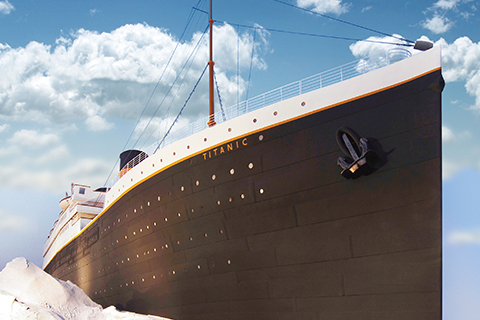 Titanic Branson is more than just a museum, it is a permanent, interactive attraction for all ages. Hosting a variety of artifacts, exhibits, and displays we offer a unique and inspired look into the events and people connected to the Titanic. Enjoy one free adult admission including audio tour per unit, per paid night stay, no reservation required. Noncumulative and nontransferable. Unused admissions expire daily. The Dutton Family Theater is located in Branson, Missouri and contributes to the unique theater atmosphere that brings the city to life. The Duttons are high-energy entertainers loaded with musical talent. With over thirty years of experience they rock the stage with a variety of genres. 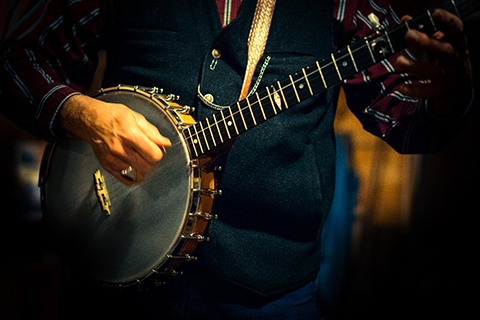 From Bluegrass to Contemporary Rock to Country, comedy and dance, they do it all!